Luxury is more than just a refined ride. It's the feeling that only comes from getting the premium performance, interior features and cutting-edge technology you deserve. You'll find all this and more in the 2019 BMW X4, available now at Zeigler BMW of Orland park today. When compared to the 2019 INFINITI QX50, 2019 Lincoln MKC and 2019 Land Rover Discovery Sport, the 2019 BMW X4 is truly in a class all its own. Read on, then visit Zeigler BMW of Orland Park today and experience the BMW X4 for yourself. The wide-open road awaits you in the 2019 BMW X4. 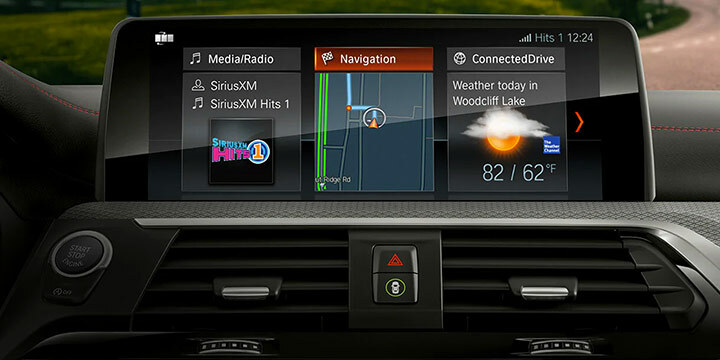 Go greet it with the cutting-edge BMW Navigation system - standard on all X4 models. This intuitive system boasts a 10.25” high-resolution screen, 3-D maps, a 200 GB hard drive, voice command system with Natural Language Understanding and Over-The-Air map updates. You'll always find yourself on the right path with the 2019 BMW X4. However, a comparable navigation system is simply not found on the 2019 INFINITI QX50. Additionally, to get a system like this on the 2019 Lincoln MKC or 2019 Land Rover Discover Sport will come at a significant additional cost. 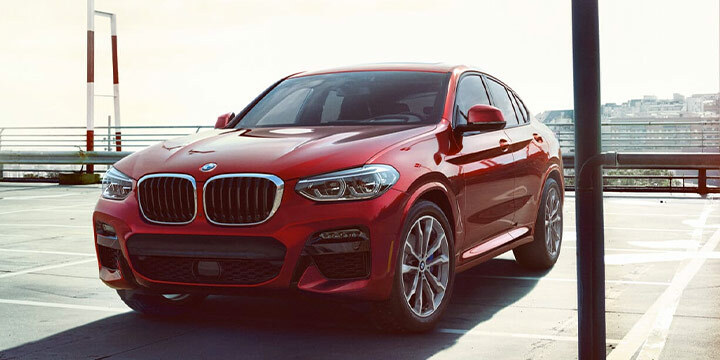 The 2019 BMW X4 is equipped with xDrive, BMW's Intelligent All-Wheel Drive system. Standard on all X4 models, xDrive flawlessly works in conjunction with the Dynamic Stability Control to constantly monitor road conditions - providing you sure-footed performance no matter the conditions. Best of all, xDrive is standard on the 2019 BMW X4 - something its competitors just can't say. In fact, all-wheel drive is only available as an option on the 2019 Lincoln MKC and the 2019 INFINITI QX50. Add the Performance Control and Variable Sports System to the xDrive and you have a Sports Activity Coupe® that knows no equal. Under the hood of the 2019 BMW X4 beats the heart of a true performer - the powerful 30i TwinPower Turbo engine. This standard 2.0L turbocharged power plant outputs an impressive 248 horsepower that is better than both the standard engine options on the 2019 Lincoln MKC and the 2019 Land Rover Discovery Sport. But you get more than just heart-pounding power, you get gear-turning torque to the tune of 258 lb.-ft. at only 1450 RPM. All that to say, you get effortless power from the second you hit the pedal. The BMW X4 presents you with 3 substantial reasons to make it your first choice. 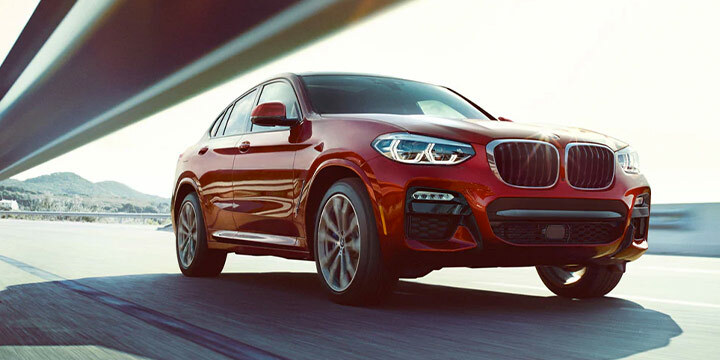 When you add up all the thrilling performance, top tech and interior touches, it's no wonder more drivers are upgrading to the 2019 BMW X4 than ever before. However, the reason you'll love the most is the experience you'll get at Zeigler BMW of Orland Park. Stop in and test-drive yours today.